You need to assess your goals before you start looking for the perfect trainer. You must be clear whether you want to tone up, build muscle or lose weight. Bear in mind that a Crossfit trainer is going to have a very different approach than a Pilates instructor. Your goal must be specific, measurable, attainable, realistic and time bound. 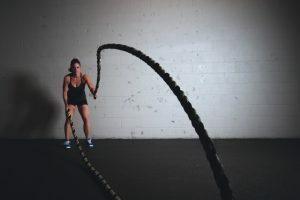 One of the greatest obstacles that can hinder your fitness quest is lack of motivation to follow the workout program and taking the right diet. 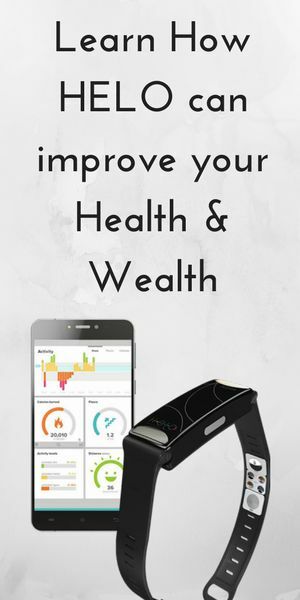 You want to be sure you have chosen a trainer who will keep you motivated when times get hard. 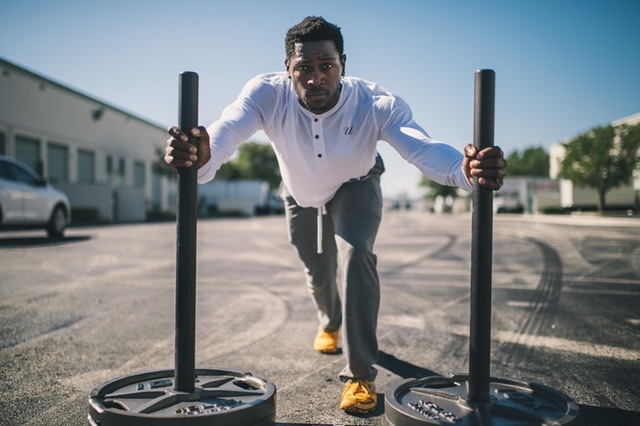 Here are some ways that trainers can motivate their clients. You should go for someone who is well educated and experienced to match your fitness goals. It’s your duty to find out if the trainer you choose is actually qualified for the job. A good trainer will have all certifications from reputable institutions. This is enough evidence that the trainer has complied with the best practices within the industry. Since you intend to put your health in his or her care, you have the right to ask for proof of certifications. A professional trainer will always ask a series of questions about your health history. Since a bad choice can make your condition worse, it’s recommended that you talk about your health with your personal trainer. On the other hand, talk to your doctor to get cleared first. 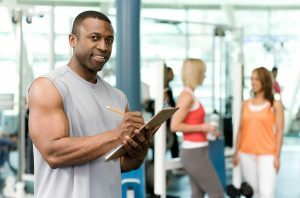 A competent personal trainer should assess your current fitness level before any training can begin. If want to lose weight, you want to be sure the trainer has been successful in this area. The competence of the trainer should be as good as the results attained by his or her clients. 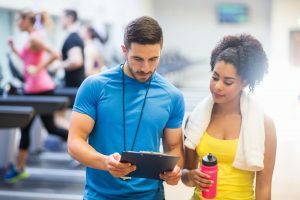 In addition, you should ask for names and contact information.Talk to the referrals before making a decision that the trainer is perfect for you. How much is the training likely to cost? Ask the trainer how long it will take to achieve your fitness goals. Further, you should confirm how many times in a week the trainer is available to see you. Compare the rates of the different trainers in your location based on hourly rates. My name is Jack and I have been a personal trainer working with clients throughout the Calgary area for more than a decade. I am fully certified and I have worked with clients at every fitness level and I know how to keep you motivated and to reach your goals.